First inhabited by Native Americans, the state of Colorado has over 13,000 years of rich history. It’s unsurprising that a vibrant local culture has subsequently developed. These are ten can’t miss museums in the area. During the mid-late 1800s, Colorado was a booming town of gold mines, gold panning, steel mills, and railroads. But, just a few decades later, it was all quiet on the western front. Small cities such as Cripple Creek were completely desolate, with only a few artifacts and structures remaining. To preserve such an important period of Colorado history, the Ghost Town Museum was built in 1954. Visitors can journey back to the Wild West and disengage in hands-on activities that were common to people over 100 years ago, including churning butter, operating old nickelodeons or jukeboxes, and even panning for real gold. Watch a short film detailing the history of the town, see artifacts up close, and sip on a drink in the saloon. This is a great place for kids, families and students. Be on the lookout for coupons on admission fees. 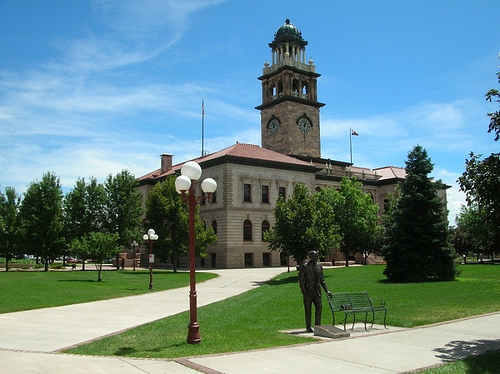 Located within cultural hub Alamo Square Park, the Colorado Springs Pioneers Museum is dedicated to preserving the rich history of the local Pikes Peak region. The featured exhibits are on a variety of topics and people; discover pottery, photographs, paintings, and more. Many of the galleries are interactive, making them fantastic places for kids to explore. The museum works in tandem with a research center, so you can enjoy old maps and blueprints, newspapers, town photos, and more. There are occasional events that take place, as well as summer programs and volunteer opportunities. Be sure to check out the exhibits that focus on Native American and African American history within the Pikes Peak region. Galleries that display art and information on the physical history of the land are pretty cool, too. Receiving thousands of visitors every year, the Fine Arts Center is a popular destination for tourists and locals alike. 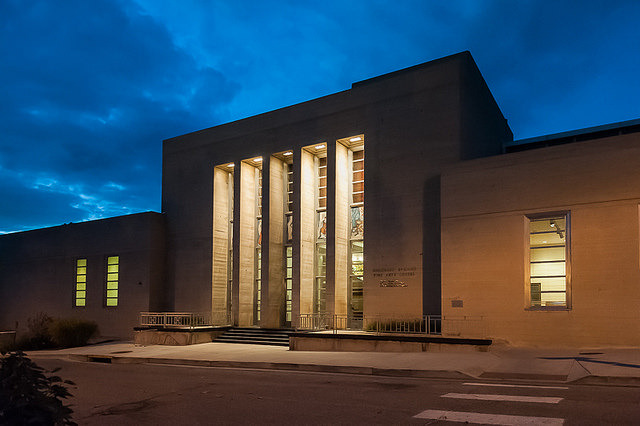 The Colorado Springs Fine Arts Center offers free, daily tours so you can really make the most of your visit. Walk about the galleries and discover paintings, photographs, sculptures, and more; the various collections include pieces by artists like Georgia O’Keeffe, John Singer Sargent, and Ansel Adams. In addition to the exhibitions, the museum features a performing arts department and houses a theatre company. So, you can enjoy a live play, musical, or dance performance. There are even occasional films. Finally, the arts center also consists of an art school, providing cultural education to the community. The FAC is part of the Colorado College campus, so don’t be surprised if you see students walking around. 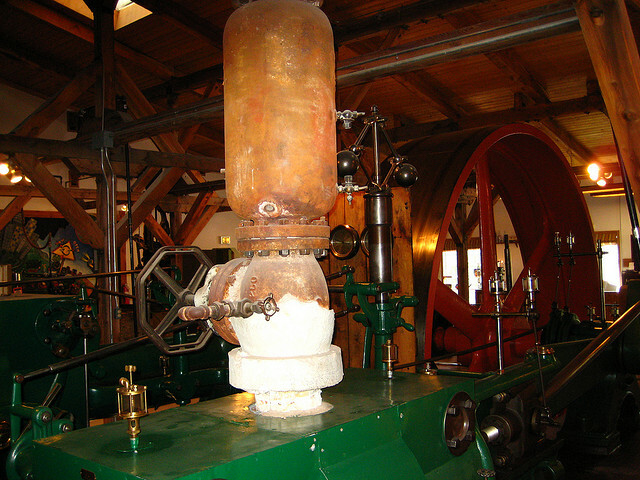 This local museum was established in 1970 to educate the people of Pikes Peak, Colorado Springs about the history of mining and industrial technology, which both changed the region forever. Take a guided tour and explore period pieces, such as steam engines, stamp mills, steam shovels, and more. There are exhibits dedicated to prominent members of the Colorado industrial and mining revolution, as well as a few geological stones and minerals on display – see real golden nuggets up close and personal. The Western Museum of Mining & Industry hosts lectures, weekly farmers’ markets, and other special events. Look into attending one of the educational workshops, available for students and adults. Cucuru Gallery & Café is a restaurant cafe that serves soups, salads, sandwiches, tapas, and desserts. There is also a full-service bar, extensive wine and beer list, and a full selection of coffees and teas. When you’ve finished dining, explore the five rooms of art. The gallery displays work from international and local artists, including paintings and photographs. Some of the pieces, especially Cuban art, are available for purchase, so if something catches your eye, you might be able to take it home. Cucuru Gallery hosts a number of fun events all year long, most of which are live musical performances, special dinner parties, gallery openings for newly acquired works, and dance classes.